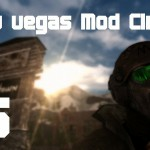 This mod is designed to revolutionize the way companions are controlled and interacted with, bringing new elements of team-work and tactics, with the intention of making the game look and feel more like a proper role-playing game than an action-shooter. 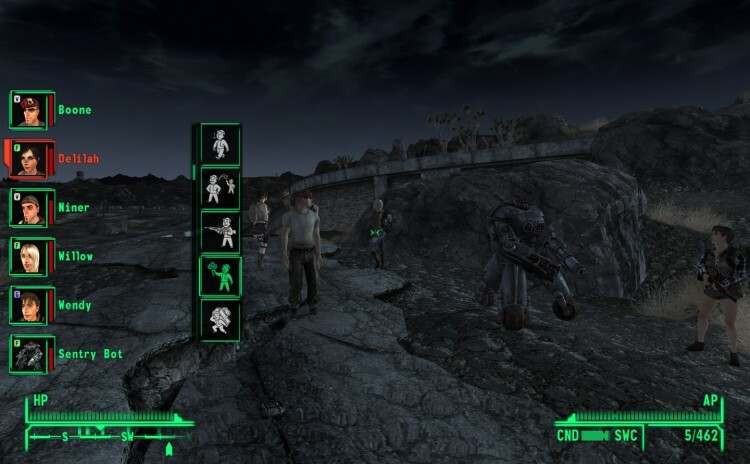 Using a HUD interface, companions can now be given any companion-wheel command (as well as a handful of new commands), all remotely, in real-time, without having to approach them and initiate dialogue. Effectively, this renders the companion-wheel obsolete.